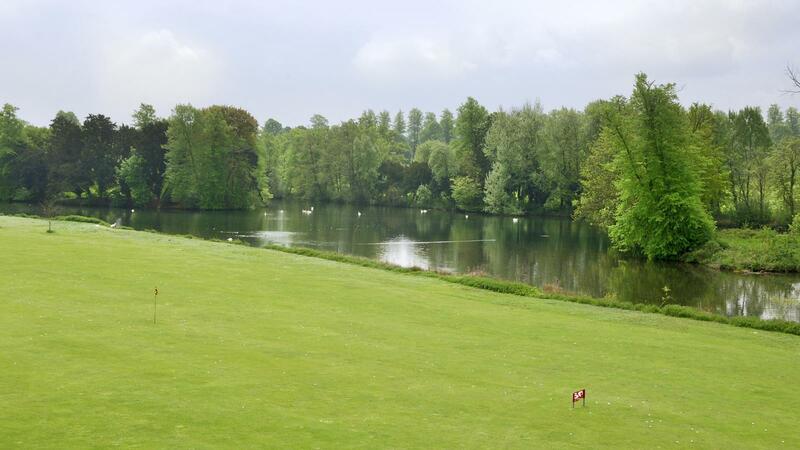 The Donnington Grove Estate, which comprises of 550 acres with the River Lambourn running through it, is set in a delightful and secluded position on the outskirts of Newbury and is overlooked by the historic Donnington Castle. 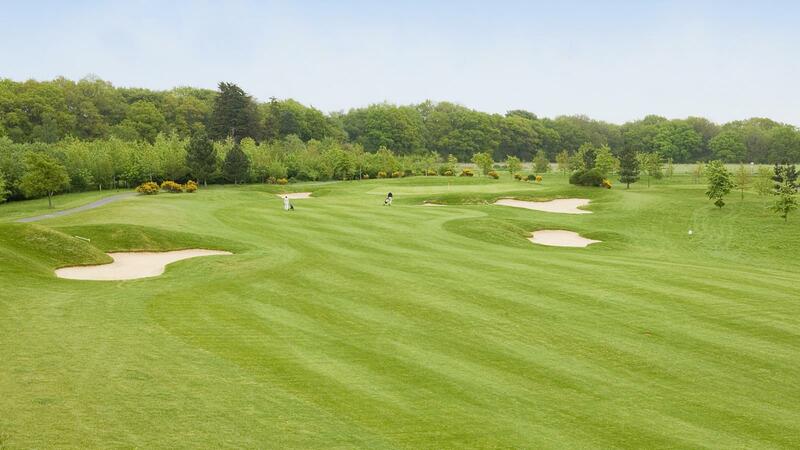 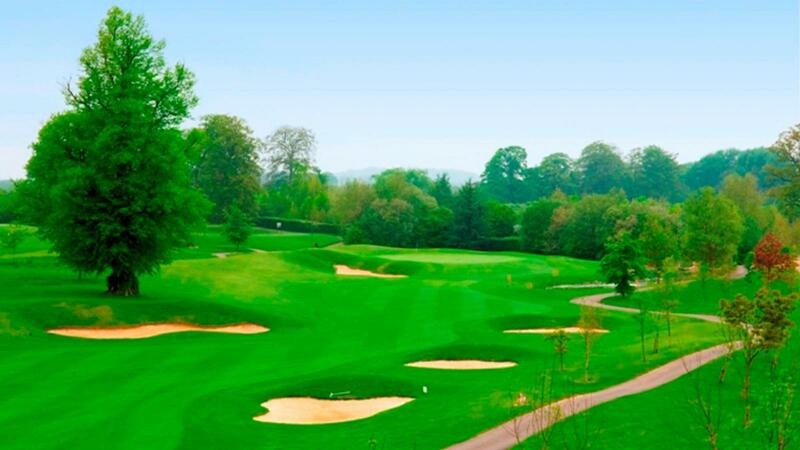 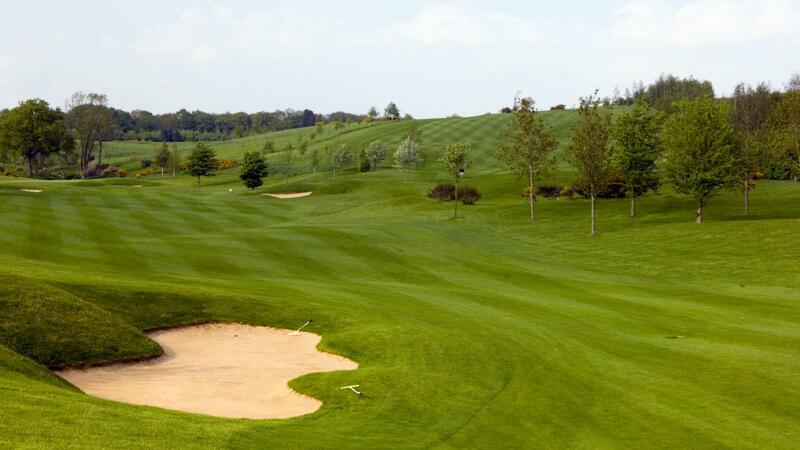 Its mix of farmland and woodland provides provide an ideal setting for a championship golf course designed by Dave Thomas, one of Britain’s foremost golf architects. 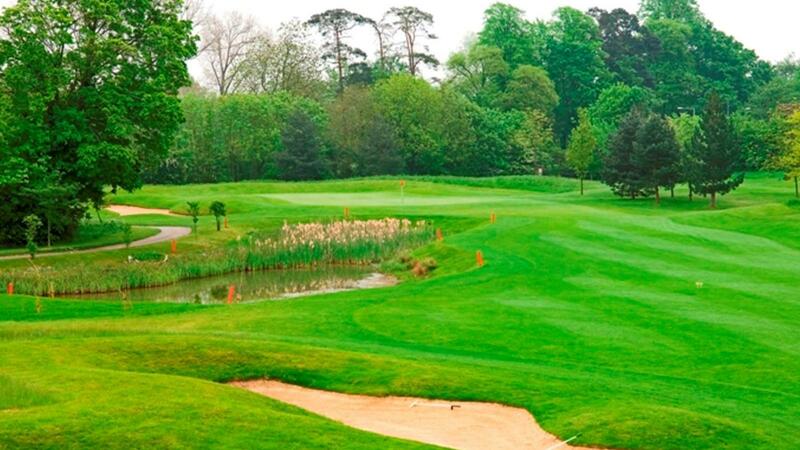 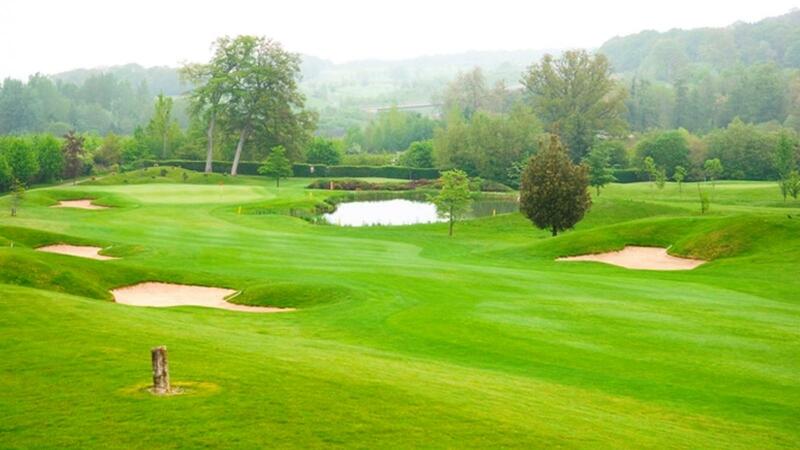 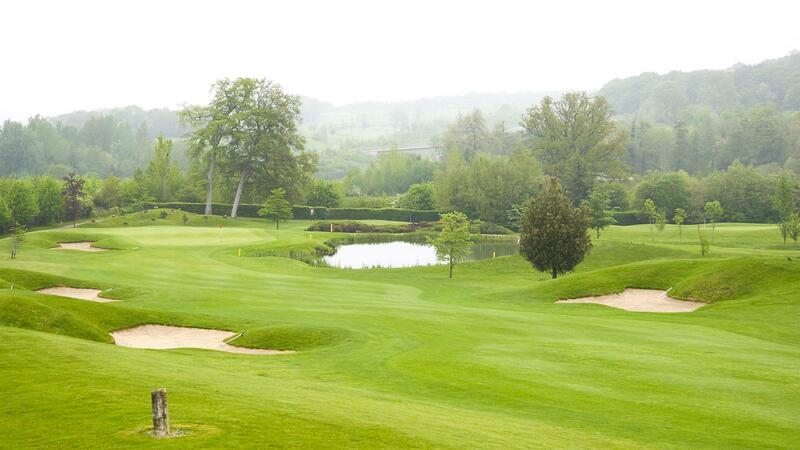 The course, regarded as one of the best in the area, is kept in excellent condition and boasts fast and true greens that will not disappoint. 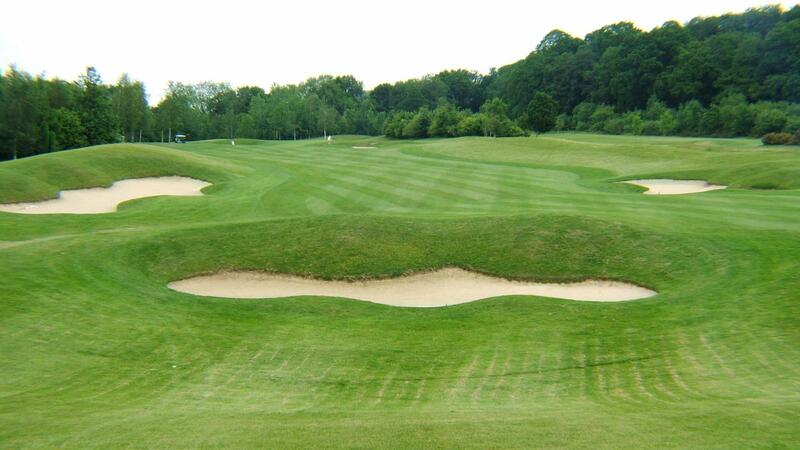 Having been built to USGA standards, you will not see any temporary greens or tees and with its excellent drainage is playable all year round. 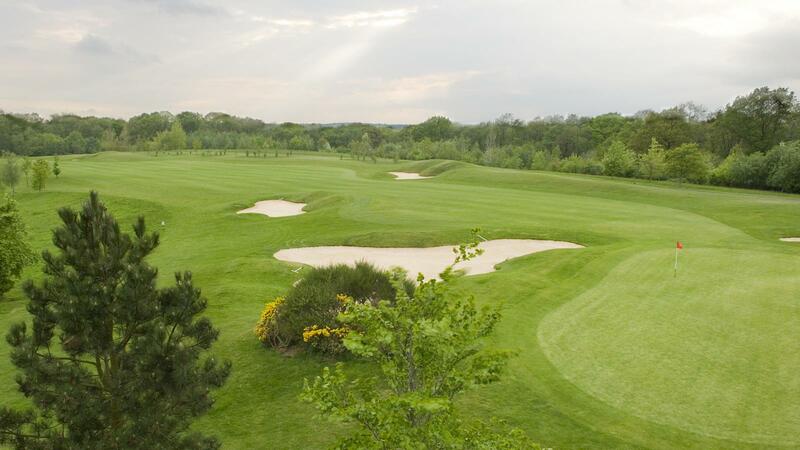 The clubhouse and hotel offer a friendly welcoming environment in which to relax after your round. 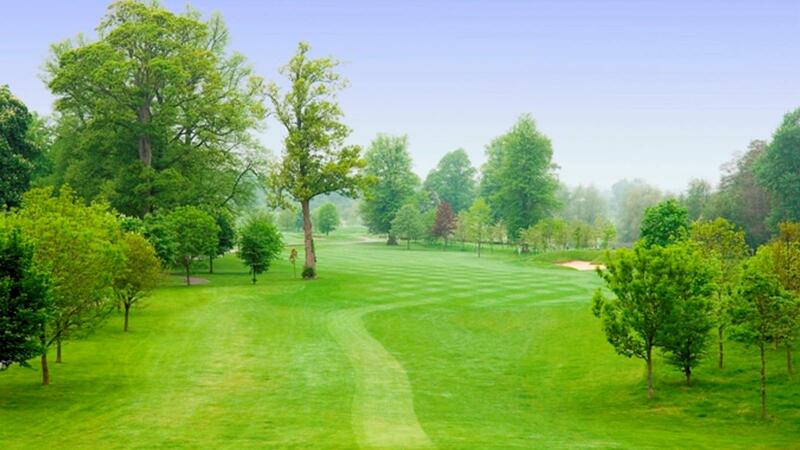 Whether you are looking for golf club membership, a golf break, a golf day or simply a great round of golf look no further. 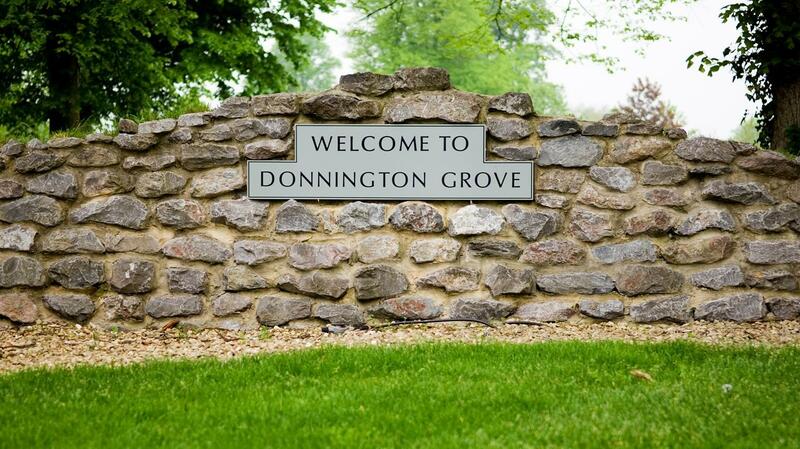 You will enjoy the experience at Donnington Grove.